The day the Sony Alpha7 hit the market was the day it all changed for mirrorless cameras. It was a direct competitor even to some of the full size DSLR cameras out there. Sony’s A7 family consists of a variety of cameras including the α7, α7R, α7S, α7 II, α7R II and the α7S II. 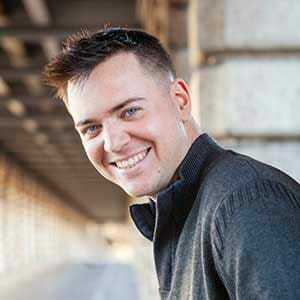 Now, you want to get that steady shot you need for your video project with your Sony A7 camera? First and probably most important on our list is the gimbal legend EVO Rage, which is in our opinion the best gimbal for sony a7 owners. Evo, as usual, step up the gimbal game by creating some of the best camera gimbals in the world, each year. With the EVO Rage you will be getting the newest, most advanced film-stabilizing technology in the palm of your hands. It features best on the market, precision crafted high torque brushless motors paired with automotive grade position encoders. This, in combination with the new 32-Bit CoreMark chipset offers the end user an unmatched camerar stabilization experience with industry’s first 4 KHz effective refresh rate– meaning it is simply super fast! Highest performance on the market. The X3 Parallel 32 Bit CoreMark MCUs which operate at a combined refresh rate of 4 KHz give you a surreal performance experience. CCI Technology. Control your Sony α7 Camera from your EVO Rage handle. Versatility. Use the remote App to wirelessly control it while for example being mounted on any tripod. This works perfectly with your Sony A7. Various Shooting Modes. There are a couple of modes including Pan Follow Mode, Pan Lock Mode, Pan & Pitch Follow Mode and the Inverted Mode (Upside down). It also features the new built in CCI camera control technology which is compatible with sony’s a7 / a7s. This allows you to connect your mirrorless camera via a control cable which is sold separately and being able to control it through the gimbal’s buttons instead of touching the camera’s screen or messing with its shutter buttons. This gimbal also has a wireless feature which allows you to remotely point the gimbal in any direction and/or change stabilization modes on the go via the new EVO Remote App in the Google Play store and iTunes. Also, having rugged CNC aluminium construction (ISO9001 standard) the EVO Rage is simply put, built to outlast your camera. 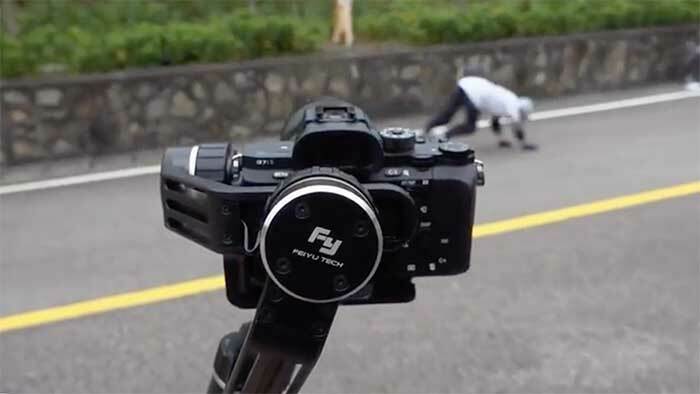 The Zhiyun Crane, our top choice for dslr gimbals, can hold up to 1.2kg which makes it ideal for mirrorless cameras such as the Sony A7 , although the latest firmware payload allows you to increase this weight to 1.8kg. The gimbal packs brushless, encoded motors that rotate 360 degrees, and are controlled via a single toggle button , which comes in handy in some applications. 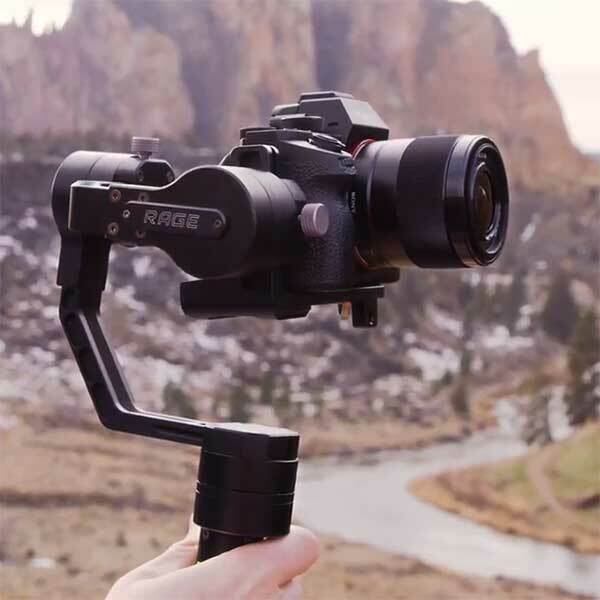 The magnificent Crane is a great option, and definitely on of the best gimbals if you shoot with a mirrorless camera such as the Sony A7S or A7 and native lenses. It’s easy to set up and performs well creating smooth-moving shots that add so much more life to your videos and films.
. The build quality, response of the motors and the ease of use will all speak for themselves when you start using it. This gimbal feels every 0.02° change interval which means it has just the right sensibility to meet your needs. It comes with a CCI which controls focus and shutter, which was actually a first in the gimbal’s world, before the introduction of evo’s rage above. You can also setup your sony a7, and then control your Crane via your smartphone through their specialized app. The Ikan Beholder Gimbal is a 3-axis handheld camera stabilizer specially designed for DSLR cameras and mirrorless cameras such as the Sony α7, providing smooth, stable footage on request. It uses brushless gimbal motors as all the other gimbals we review here. This allows it to stabilize camera movement on tilt-and-roll axes providing greater shooting stability while walking or in any other situation in which the camera isn’t static. It supports up to 1.7kg of weight, which gives you enough room to attach bigger lenses to your A7. Some of the best suited cameras for this gimbal are, as you can imagine, the Sony α7 family. The gimbals’ threat mount at the bottom of the handle is perfect for mounting it to a monopod tripod or a slider. It also features a quick release baseplate which makes it really simple and easy to swap out your camera. The shutter and focus of the camera can be controlled via the CCI on the handle of the gimbal. The 18 650Ah Li-ion battery can provide a 6h of running time, whereas the 26 650 one can give you as much as 12 hours on a single charge. Three 32-bit MCUs run together at 4KHz. Control the camera with the accuracy of 0.01 degree in less than 0.25 millisecond. This gimbal is a handheld 3-axis motorized stabilizer, designed perfectly for your Sony a7 or a7s and supports loads up to 1kg which makes it perfect for all the mirrorless cameras from the Sony α7 Family. Beneath its extremely simplified industrial design and lightweight there is incredible capability and a world of modes and patterns to inspire young creators! Three Limitless Axis. 360° limitless motors and slide arms enable unlimited angles of visions and imagination. Innate Simplicity. The MG gimbal inherits FeiyuTech’s simplicity in design. It is ergonomically crafted to balance its functionality and user’s comfort. It is beauty made practical, and functions made comfortable. Diverse Applications for Unbound Imagination. 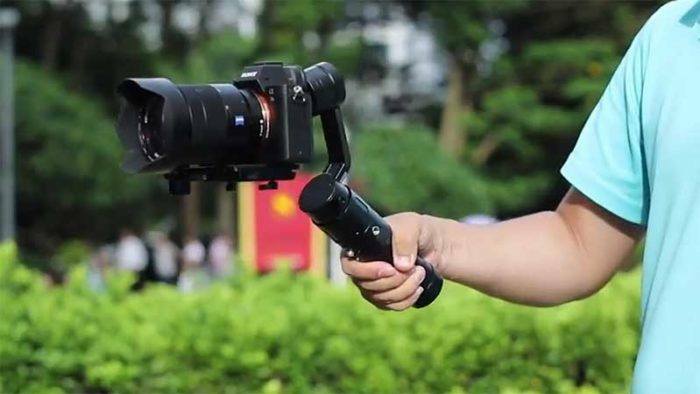 By innovating the joints of the gimbal, this piece of technology offers you a possibility to conveniently switch between various holding gestures like one-handed, dual-handed and reverse-holding. Advanced Electronic Control Mechanism. The four-way joystick and soft function button at the handle are all the user interface you need to master. Instant Assembly and Automatic Setting. The day the Sony Alpha7 hit the market was the day it all changed for mirrorless cameras. It was a direct competitor even to some of the full size DSLR cameras out there. The α7 family consists of a variety of cameras including the A7, A7R, A7S, A7 II, A7R II and the A7S II. Mirrorless interchangeable lens cameras (MILC) are digital cameras with interchangeable lens. They use an image sensor to provide an image to the EVF (electronic viewfinder). They are called mirrorless since they do not have a movable mirror on the optical path. Comparing them to single-lens reflex cameras (SLR) we can notice that they are made simpler, smaller and lighter due to the lack of optical viewfinder. This viewfinder is composed of a mirror housing and a movable mirror (or a viewing prism with reticle). Mirrorless cameras also do not need a secondary autofocus mirror, a separate light metering sensor and an autofocus sensor array. Since almost all digital cameras today are mirrorless, it is essentially only the DSLR cameras which are cameras with movable mirrors. 1.3 cm (0.5inch) electronic viewfinder. 9 customizable buttons and 45 assignable functions. With its 24 million pixels the α7 may not be able to capture quite the same amount of detail as it’s better, high resolution sibling, the A7R II, but as their sensor sizes are the same you will be getting the same level of control over the depth of field. That means your sharp subject will still stand out from a blurred background, while the level of detail keeps being excellent. This second-generation model is packed with improvements, such as the 5-axis image stabilisation, the all-magnesium body and a wide selection of supported video formats. The Sony Alpha Family is arguably the most ambitious camera project by Sony ever. Having a full-frame sensor in a body much smaller than all its rivals, Sony has created a huge buzz around the α7 and its more expensive newer sibling, the α7R. In conclusion, getting an α7 will be a huge step-up from your current NEX and will certainly tempt those who want something smaller than a conventional full-frame camera and in combination with any of the above-mentioned gimbals, you will be ready to go out and take your perfect camera shot! Review: Ikan MS1 Beholder Small Camera Gimbal – Worth Your Money? 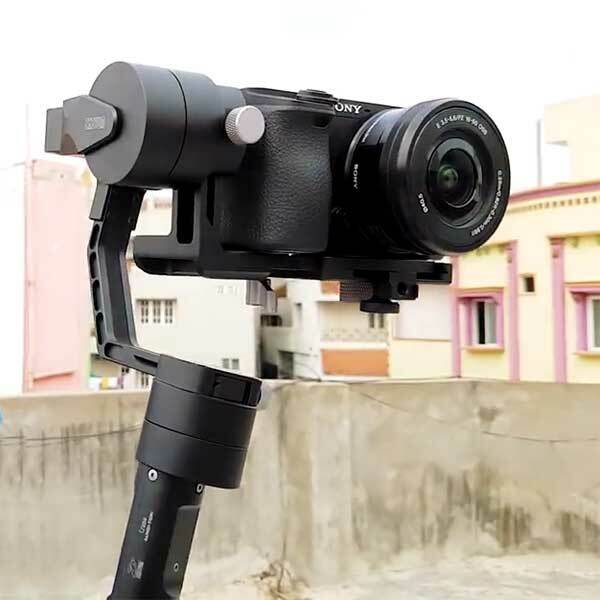 Review: Zhiyun Crane 3-axis Handheld Gimbal – Worth Your Money?